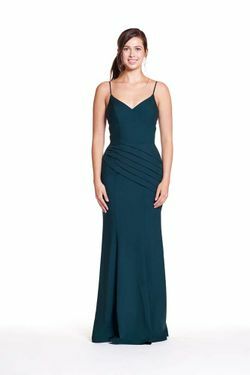 Bari Jay style BC 1566 - Bella Chiffon floor-length gown. 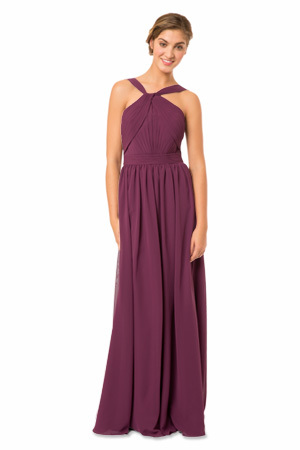 Also available in Iridescent Chiffon as style IC 1566. Delivery dates are estimated and can vary.